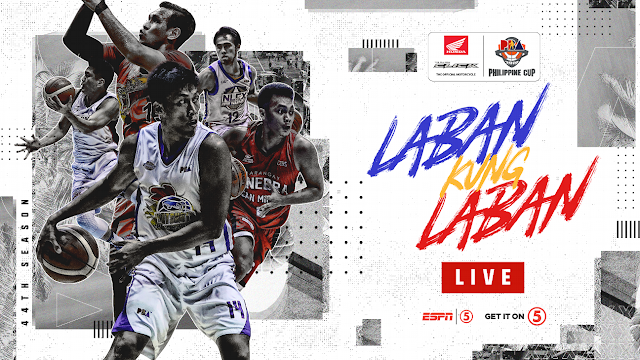 Watch the PBA Philippine Cup Elimination round between the Alaska Aces and Rain or Shine Elasto Painters today, February 3, 2019 at the Mall of Asia Arena. Tip off at 4:30PM. The Rain or Shine Elasto Painteres coming to this game with a record of 3W-1L and they're at the 2nd in the standings. They won their last game against the San Miguel Beermen 98-108 last February 1st. Meanwhile, the Alaska is scheduled for their first appearance in the 2019 Philippine Cup. Rain or Shine 85 – Nambatac 12, Belga 11, Almazan 10, Yap 9, Ahanmisi 8, Torres 7, Mocon 5, Norwood 5, Daquioag 4, Maiquez 4, Ponferada 4, Rosales 3, Borboran 3, Onwubere 0. Alaska 72 – Teng 15, Pascual 12, Banchero 11, Galliguez 9, Exciminiano 6, Thoss 6, Ayaay 6, Baclao 4, Cruz 2, Potts 1, Babilonia 0. Quarters: 25-14, 48-30, 64-51, 85-72.